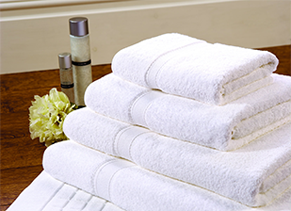 At Shrewton Laundry we supply our customers with finest quality, 'hotel feel', white towelling and bedding. You can access this here. In addition we collect and deliver laundry and dry-cleaning to your home or place of work. 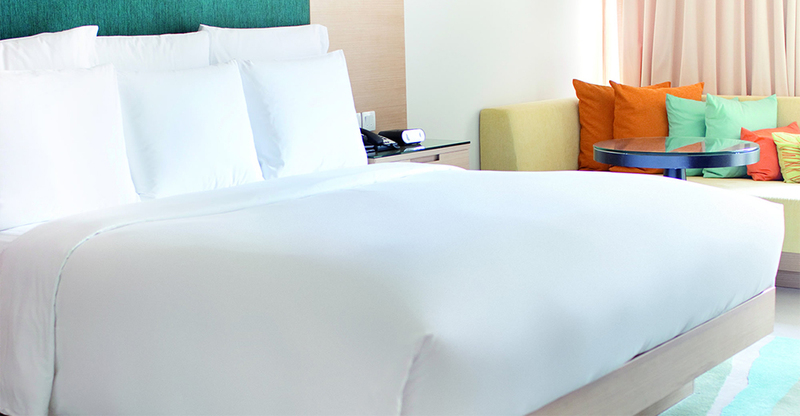 Get that luxurious feel with our hotel quality linen, towelling and bedding. 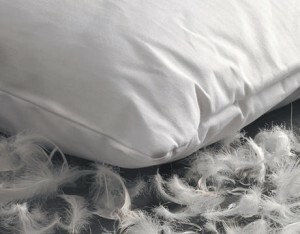 Made with high thread-count Egyptian cotton, we're sure you'll be completely satisfied with your purchases. To view our full range of products please visit out shop. With our domestic service you can enjoy a professional laundering for all your household textiles, including bed and table linen, shirts, duvets, towels as well as waistcoats and collars. Shrewton Laundry: Welcome to our laundry and dry-cleaning service that also supplies a great range of white cotton linen & towelling. Shrewton Laundry has a long history of service in the Wiltshire Area. 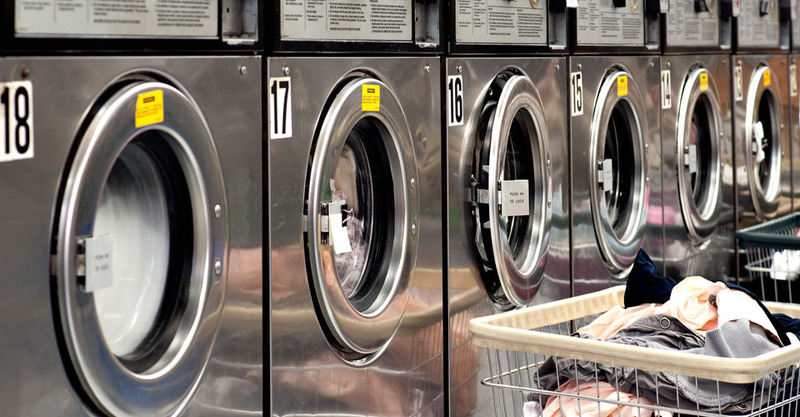 We are proud to be one of the few laundries that delivers and collects to our customers. Our aim is to combine a first class weekly collection and delivery service with superb laundry and dry-cleaning. All of your textiles will be laundered or dry-cleaned to the highest standard before receiving a hand finish. 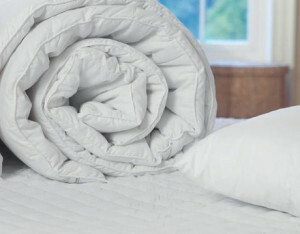 We take shirts, bedding, clothes, towels, tablecloths napkins and Duvets. In fact we will launder just about anything that will fit inside our 55kg washer extractors. 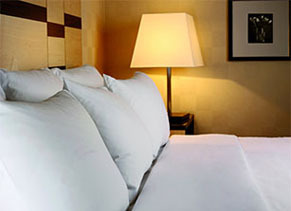 We also supply the quality Hotel and accommodation markets with individual laundry service packages. After that we will agree a delivery and collection cycle with you. If your needs are more industrial we will also hand process workwear. During 2013 we realised that our customers could benefit by taking advantage of the commercial prices that we enjoy for some of the best linen and towelling products supplied in the U.K. We decided to limit our range to the white cotton high, stitch count luxury end of the linen market. Our range is not huge but every item has that elusive 5-star hotel feel. During our move to Old Sarum in 2011 we invested in much needed new plant and equipment and are now able to offer a more reliable quality service than at any time in our recent history. So if you are looking for dry-cleaning, laundry of bedding or towelling, you have come to the right place. With the re-launch of our website, we are pleased to offer our customers top quality bedding and towelling, normally delivered ex-stock. Our range stands alongside all the premium brands our difference, a lower price! Please have a look now.